We have the best cardio equipment in our gym in Cambridge. We strive to give you the best machines and the most variety to ensure you don’t get bored during your workout. 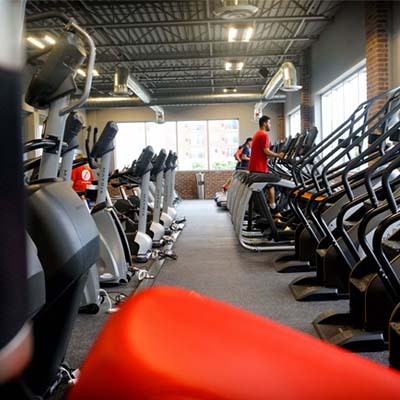 We offer everything from treadmills to ellipticals, Jacobs Ladders, to recumbent and upright bikes, and even rowing machines. During your workout, catch up on your favourite shows, as we have 19-inch monitors with television to keep you connected while you work out. Don’t believe us? Come check it out today!